I agree to supply my own kayak and kayak volunteer for the 6000M or 10.5KM open water swim race. A USAT membership is required to participate in this training camp event. If you do not have an annual membership, a one-day adult OR annual youth license will be INCLUDED. Normal packet pickup, (pre-race-morning OR at a training camp), is included in your race entry. 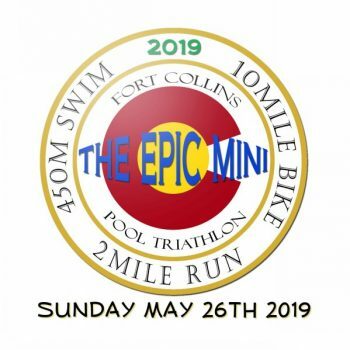 A small additional fee is for last minute race-morning packet pickup only. SWIM RACE ONLY || Campground options are available directly on the Boyd Lake State Park website. If 'YES' is selected a box will pop up with an information link. If you are NOT camping the night before which requires a separate paid reservation with Boyd Lake State Park, a park pass for your windshield will be required. 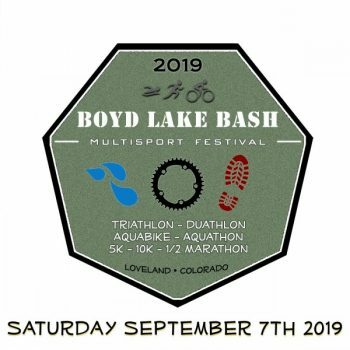 We will coordinate with Boyd Lake State Park to supply a one-day pass.